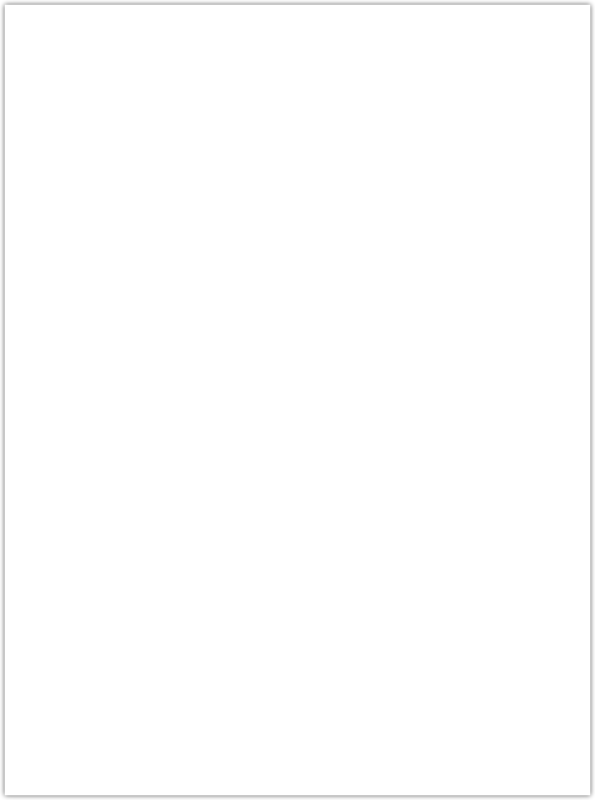 Flowers for your special day. The look of your wedding ceremony is as important as the look of the bride, and nothing can make a ceremony more beautiful than nicely arranged wedding flowers. 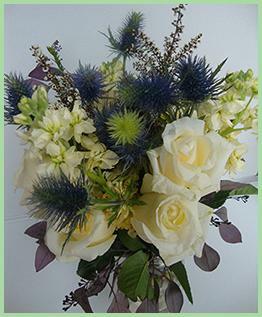 The flowers you select for your wedding floral decorations set a tone and style to your celebration. They support your chosen theme, reflect the color scheme and create a consistent ambience for events throughout the day. . 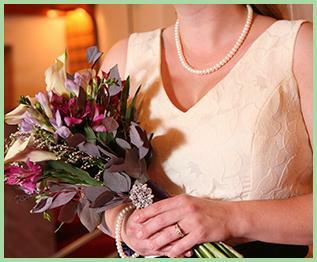 Your wedding flower bouquet will help set the tone for your celebration. Tradition, practicality and cost dictate some aspects of your wedding decorations, but your flowers should symbolize your tastes, style and preferences. 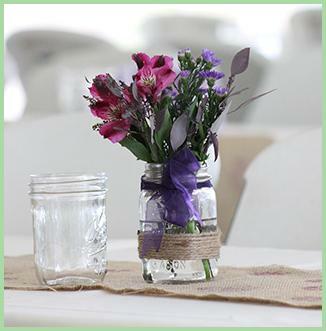 Flowers create an atmosphere of beauty and romance to your ceremony and reception sites. Weddings are dreams come true, and the magic of the moment would be incomplete without your wedding flowers and colors being perfect. 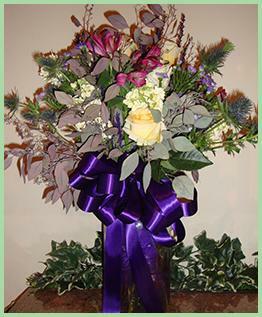 Let us help you make your day special with flowers from House of Blooms. Whether you're looking for the hottest trend or the trusted classics, we'll help you create the flowers of your dreams. We will work with you to incorporate your favorite blooms and the sentimental accents that touch your heart to make your wedding day spaces truly special. 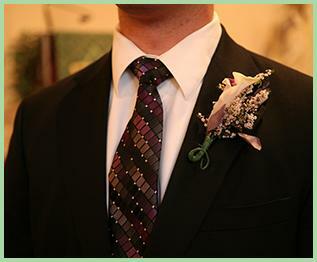 Don't forget the groom; he is equally important and his boutonniere should have the same details as the bride. Even the simplest weddings have flowers. There is just something magical about seeing the wedding party walk down the aisle dressed in their finest and adorned with beautiful flowers.